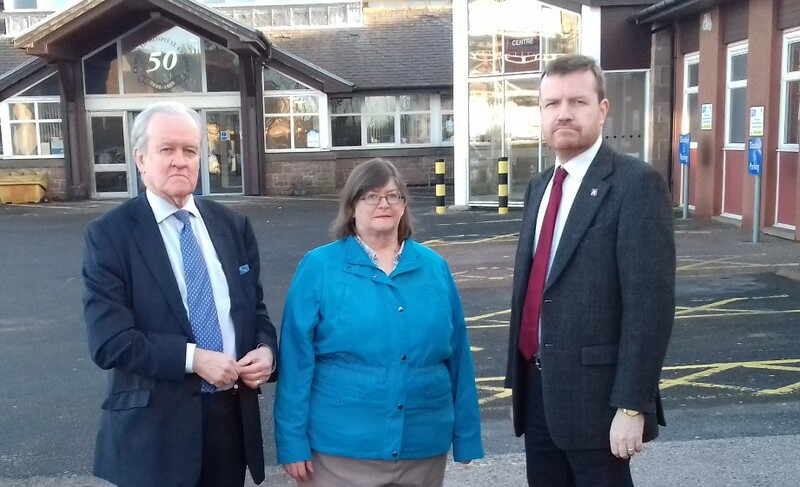 Banffshire & Buchan Coast MSP Stewart Stevenson is urging constituents to make their views known as part of a consultation on Minor Injuries Units at local hospitals across Aberdeenshire. The review has been instigated by the Aberdeenshire Health & Social Care Partnership, a joint NHS Grampian/Aberdeenshire Council body and will take into consideration “location, demand, activity, practitioner competency and ongoing sustainability”. “I know from feedback that our local NHS facilities are greatly valued by constituents. I understand the need for the authorities to review the services they provide from time to time and I appreciate the opportunity to put forward my views and those of my constituents. “My concern would be that any diminution in the service provided at local Minor Injuries Units would lead to further demands on the ambulance service or, indeed, local GPs. Clearly, we have a number of villages at the moment where provision of a GP service is a major issue. In addition, I am keen that nothing is done which would increase the pressure on the local ambulance service, who may be called upon to step in if access to the Minor Injuries Units was curtailed. "All the feedback I’ve had tells me that the Minor Injuries Unit is a valued facility and an essential service. Information events are being held at Peterhead Football Club on 14 March, and Fraserburgh Sports & Community Centre on 21 March, all between 3.00pm and 7.00pm. Further information can be obtained from Aberdeenshire Council on 03456 081203 or by e-mailing integration@aberdeenshire.gov.uk.